Follow @IndyTapes, @MrPeterParker, @DJDMil & @TwinCityTone! 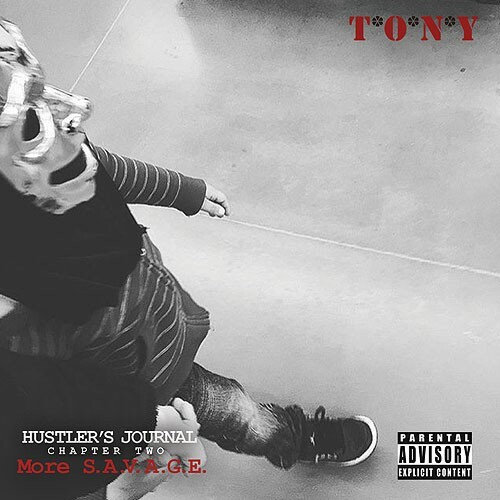 Previous Mixtape: T.O.N.Y - S.A.V.A.G.E. I love it! Track 2 is my favorite. Dipset! Dipset! Thx For The New Musik!!! Yall Gotta Go Listen To Part 1 Too Now!!! This part 2 my guy?? ?